So Close. So Fun. So Lucky. The Way to Win in Winnemucca! 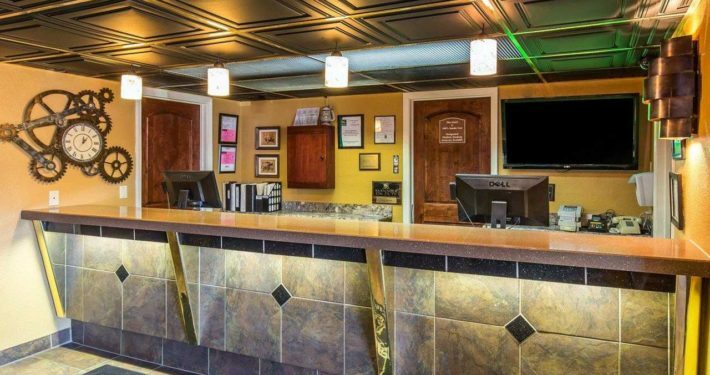 We offer rooms that are affordable, enjoyable and great for business travel. Rooms include TVs, hair dryers, coffee makers, irons and ironing boards. Your Q Bed features a comfortable, premium mattress and linens, a generous supply of fluffy pillows and a soft, plush blanket—because we know you value a good night’s sleep. 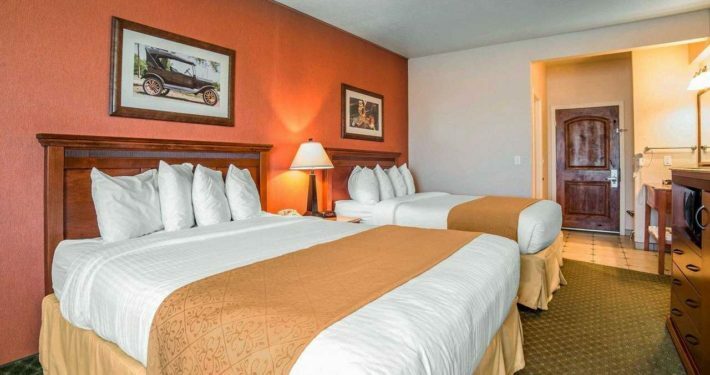 You can always depend on our Quality Inn Winnemucca-Model T Casino hotel to give you great value. 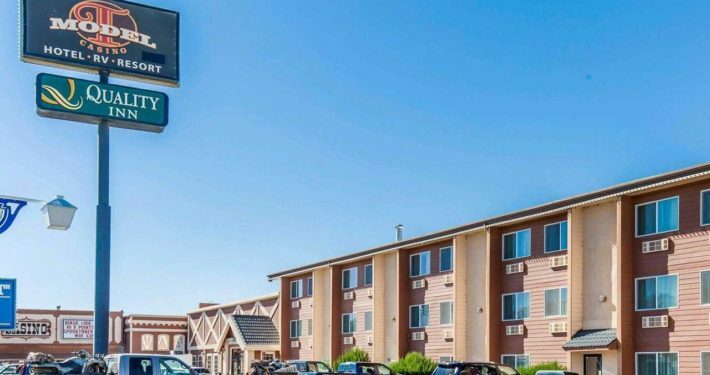 At Winnemucca hotels like ours, you get an affordable hotel with all the amenities you expect, whether on business travel, a weekend getaway or family vacation. 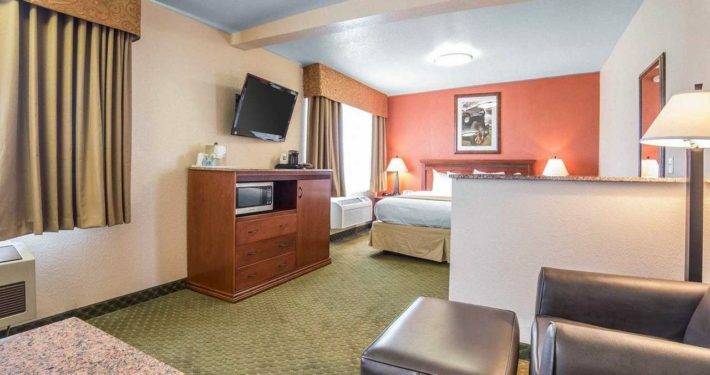 Rate without a discount is $33.00 including 12% occupancy tax / with a discount $30.00 including 12% occupancy tax. Please contact the front desk at 1-775-623-2588 for RV and trailer parking. Have a question or need directions to our hotel in Winnemucca? Please feel free to contact us via phone or email at [email protected]. While our hotel isn’t difficult to locate, we do suggest utilizing the interactive map below for safe measure! Sign up to get more at Model T Casino!